If you go looking online for a car accident chiropractor in St. Petersburg, you’re going to find quite a few that claim to be the best in town. But what are these ratings based off? What makes a good car accident chiropractor? You were in a few car wrecks as a kid, you’ve worked day and night at a physical job to put food on the table, and now this auto accident happens. You’ve tried ice packs, injections, and taken massive amounts of ibuprofen that is probably eating a hole in your stomach. You have a lot to deal with, and your injury is weighing on you, preventing you from doing your daily activities. You grow frustrated, and your body begins to feel like a prison as you adjust to your new limited range of motion. Here are four important questions to ask yourself when you’re looking for a chiropractor. 1. What Are They Promising? The key to having a successful chiropractic appointment is to have the right expectations. Some car accident chiropractors in St. Petersburg will tell you that they can treat almost anything that ails you. False promises are why chiropractors sometimes get a bad reputation. Think about this: if you go to your family practitioner for an ear infection they will prescribe you medication to clear it up. On the other hand, if you go to the same doctor with stage 4 melanoma, they will send you to an oncologist. Your family physician couldn’t help you because it’s not their specialty. 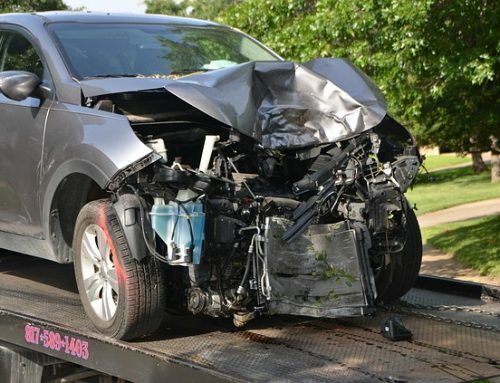 An honest car accident chiropractor will examine your injuries and explain to you how their treatments can impact your musculoskeletal system. Chiropractors can introduce you to physical exercises that you can perform at home to improve in between visits. In the end, it is up to you to change your life. They will explain to you how your body has reshaped itself over time into positions that are causing you to have pinched nerves and pain. Once you both have explored the source of the pain thoroughly, your chiropractor will recommend a course of care. 2. Is a Car Accident Chiropractor Covered Under my Insurance Policy? We all want to pretend money doesn’t matter, but funds can be very tight after an accident. Chiropractic care often takes multiple appointments, which means the costs can add up quickly. Before you choose a car accident chiropractor in St. Petersburg, invest in a pair of quality magnifying lens to see the fine print hidden deep within your policy documents. You need to know what coverage you have and stand your ground. Numbers may be flying around that make you uncomfortable, but if you have done the proper research, there will be nothing to fear. 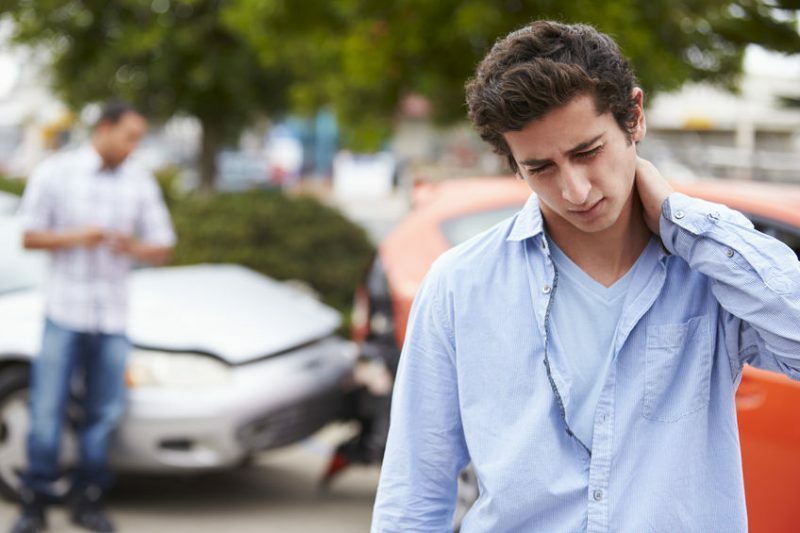 Many quality car accident chiropractors in St. Petersburg have members on staff to help you find out what your benefits are. 3. Does the Doctor Have a Good Reputation as a Car Accident Chiropractor in St. Petersburg? Be careful when you are reading reviews for a car accident chiropractor. This type of care is a very individual experience. We all have differently shaped spines as well as random deposits of fat. Many people have shards of cartilage floating around from an accident when they were young. Differences are what make us unique, and injuries compound them. When you are reading a review, remember that they are speaking about their experience, with their body, and their injury. You should not treat some injuries with chiropractic care, and everybody responds differently. 4. How Long am I Going to Wait Before Seeking Alternative Care? There is no one size fits all solution for anything in life. 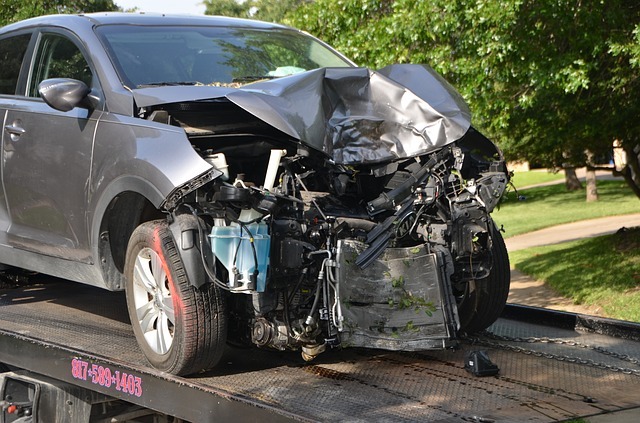 After an accident, you should explore what options will work best for you. You should also create a treatment plan with your chiropractor where you outline specific and realistic milestone goals. If your body isn’t responding, seek alternative care. If you are in need of an experienced chiropractor, contact Reza Chiropractic in St. Petersburg at (727) 526-7700.